Private Cloud vs. Public Cloud: Which is Better for Your Company? Cloud Computing is an integral part of businesses today. Private Cloud and Public Cloud are two popular categories of this transformative network-computing model. For a growing organization, it becomes imperative to learn the difference between the public cloud and private cloud. However, there is no doubt in the fact that this comparison is essential for all IT and business heads and because of the increasing cloud dependency. Our article aims to cover the key benefits and differences between the two popular cloud: public versus private cloud. Forrester estimates the cloud spending to grow by 20 percent while Gartner predicts that more than half of the global enterprises that are utilizing cloud today will choose an all-in-cloud strategy by 2021. Public and private cloud differentiator services include IaaS: Infrastructure as a Service, PaaS: Platform as a Service, SaaS: Software as a Service and FaaS: Functions as a Service. Also, the infrastructure architecture, the cloud models can take various forms and features, including virtualized, software-defined, and hyper-converged models are some of the cloud solutions and services based on business requirements. 2. 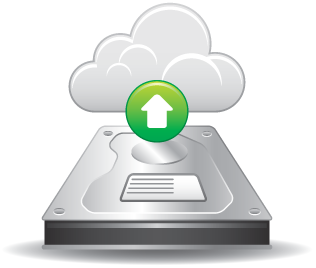 Offers a dedicated storage infrastructure, which is not accessible to others. 1. Access is available to multiple organizations at once. 2. Data gets stored on a shared infrastructure. Location Of The Data Center Allows the organization to decide and choose – an on-premise data center or dedicated location on the service provider’s infrastructure. 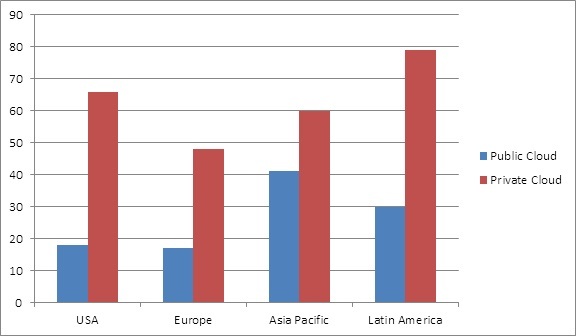 Location of the data center varies by the public cloud provider’s infrastructure site. Investment Requires additional investment in the company’s hardware components, like physical servers to leverage private cloud services efficiently. Eliminates the need to invest in any additional hardware or software components. Upgrades And Management A dedicated administrator is required to manage the upgrades and installations. Further, this makes it easy to integrate their on-premise or on-cloud applications. The service provider performs the management and rolls out of updates without the company’s intervention. Security Superior security mechanism. It is with the option to implement higher levels of authentication and security for the cloud environment. Offers a standard security protocol that remains unaltered, and cannot be enhanced or customized for different business models. Costs 1. Expensive as it involves additional cost investment to set up on-premise data centers or hire dedicated administrators. Scalability 1. Offers incremental space and infrastructural abilities. So which is right for you? In essence, both private and public clouds have their advantages and disadvantages. Besides, it ultimately is all about the control that matters while opting for cloud services. We have tried to cover the difference between private and private cloud based on the most significant parameters. While a large company may opt for a private cloud, and a smaller business might choose a public cloud. However, Hybrid cloud services can offer the best of both worlds. It helps organizations to deploy the most sensitive applications in the private cloud while keeping other forms in a public cloud service provider. Therefore, if you are having trouble deciding, Rishabh Software is here to help. As a cloud application development company, our team can undoubtedly consult and work with you to select the right cloud service option – private, public, and hybrid for your business. 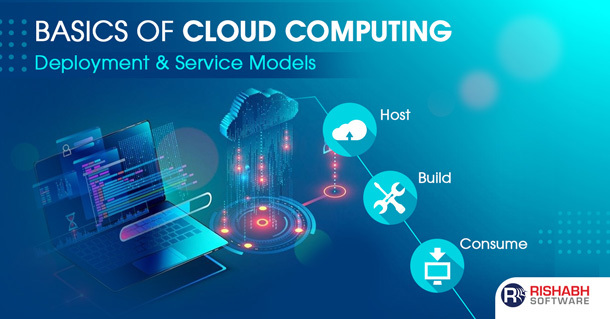 Which Cloud Is Right For You?Rishabh Software is your partner of choice to select the right fit of cloud computing services for your business.